Audi Lundy and Alexander Lundy are The Lundy Team at Coldwell Banker. Audi heads our team and enters her 16th year having sold over $110,000,000 worth of real estate. 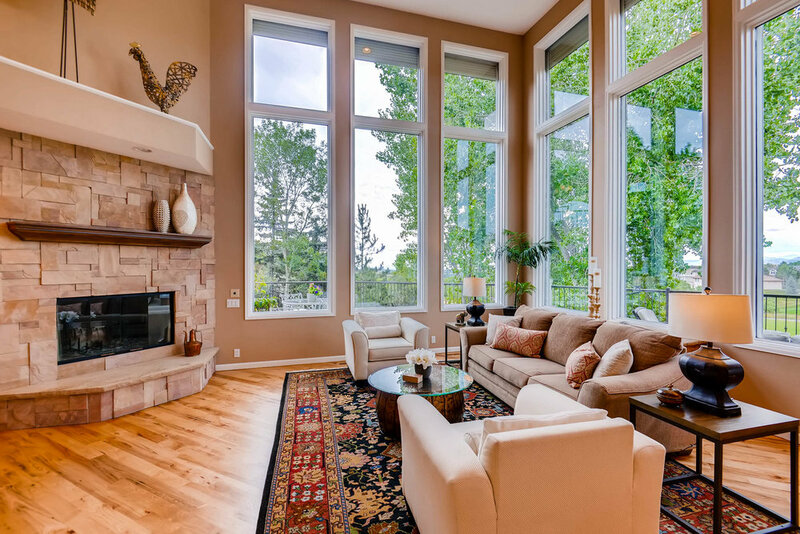 She has won many awards including 5280's 5 Star Agent (2012-2017), Coldwell Banker's International President's Circle Award and the President's Elite Award, and she has consistently been one of the top producers in the Coldwell Banker Denver West office. Alexander has been a part of the team for the last four years but served mostly behind the scenes. In 2018 we kicked off a full real estate partnership and mother and son took on new roles - business partners! Do you want to start living your real estate dreams today? Wondering why our emails feel like they were written just for you? It's because they were! Thank you! As always feel free to reach out to us at anytime.